Secured vs. Unsecured Loans: What Are the Differences? One of the most important things to know when obtaining a loan is which type is most suitable for your needs: either a secured loan or an unsecured loan. If you need some extra funds, one of the most important things to know is the best type of personal loan for your needs. When it comes to personal loans, there are 2 major categories that you will come across: secured loans and unsecured loans. So, what’s the difference between an unsecured loan and a secured loan? A secured loan is backed up by something you own – generally your home or your car – which the bank can take if you fail to pay them back. With an unsecured loan, however, no such backups are offered and therefore rates are usually higher as there is more risk involved for the lender. The Benefits: With a secured loan, you offer an asset to the bank as collateral. This means that if you fail to pay back the loan, the bank can seize the property that you offered. Because the bank knows that it has that option, it views a secured loan as a safe investment, making secured loans easier to obtain and making them available with lower interest rates than unsecured loans. 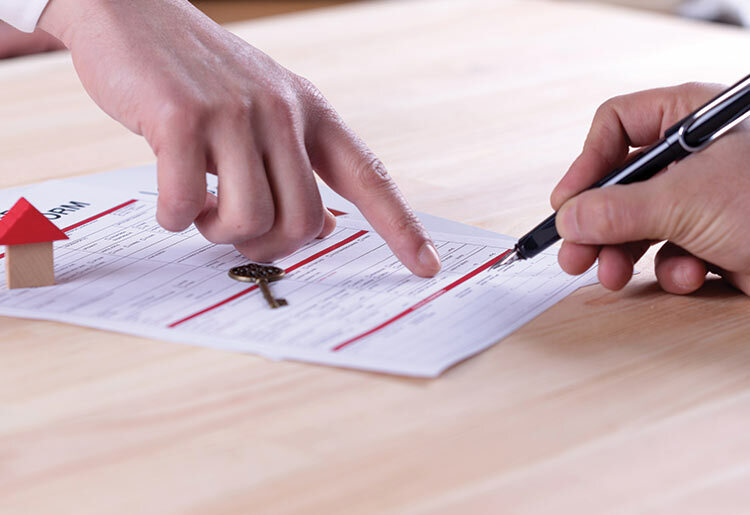 The major drawback, however, is the risk that occurs in the event that you can’t pay back the loan, you will lose the property that you offered as collateral. The Drawbacks: Secure loans can be used for lump-sum payments, such as a home equity loan, or for loans involving smaller payments over time, such as a mortgage or when refinancing. In addition to having lower interest rates, secured loans often have longer repayment time-frames and higher borrowing limits than unsecured ones. The Benefits: An unsecured loan is a loan for which you don’t offer something you own as backup that the bank can seize if you don’t pay them back. Unsecured loans may be used for a variety of purposes, including student loans and personal expenses. This type of loan often appeals to borrowers who don’t own sizeable assets, such as a home or a car, that they can offer as collateral. The major benefit of an unsecured loan is that you don’t need to own a home or some other large asset in order to get one. Another benefit is that it’s less risky for the borrower, but that means it’s riskier for the banks, which compensate by charging high interest – one of the unsecured loan’s major drawbacks. The Drawbacks: Because this type of loan is riskier for the banks, an unsecured loan often comes with a higher interest rate, as well as a lower borrowing ceiling and a smaller repayment time-frame. When considering you for such a loan, the banks will assess your personal credit-worthiness to see if you qualify, so get ready to show your credit score. Other drawbacks are that it may be hard to qualify if you have bad credit, and that the interest on unsecured loans is not tax deductible. Now that you know the difference between secured and unsecured loans, it’s time to figure out which type of loan works for you. Do you own a house, car, or other large asset that you can offer as collateral? Do you want a large, one-time payment, or do you prefer smaller payments spread out over a wider time-frame? How much money are you looking to borrow, and what is your ideal repayment schedule? Can you afford a loan with a higher monthly interest rate? When navigating the choice between a secured and an unsecured loan, all of these are important questions to ponder. For more guidance, our helpful article resource is available no matter what stage you are in your loan journey.